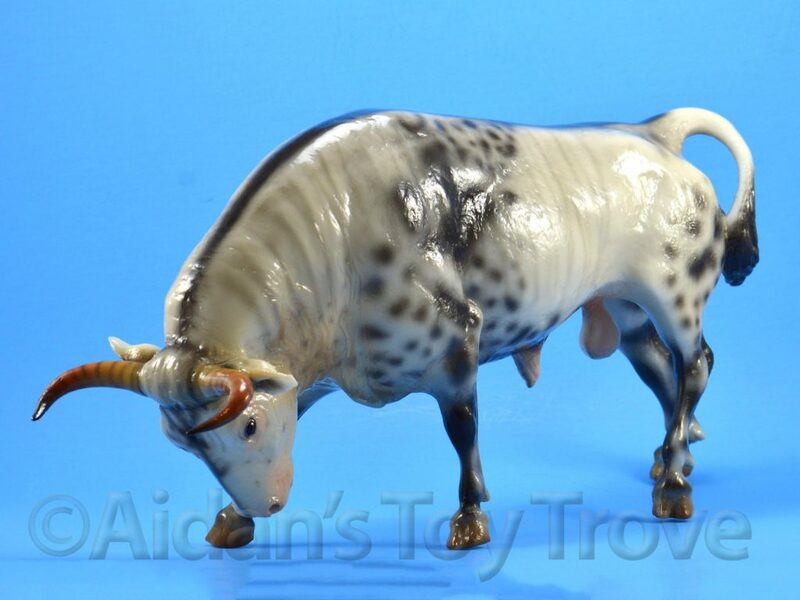 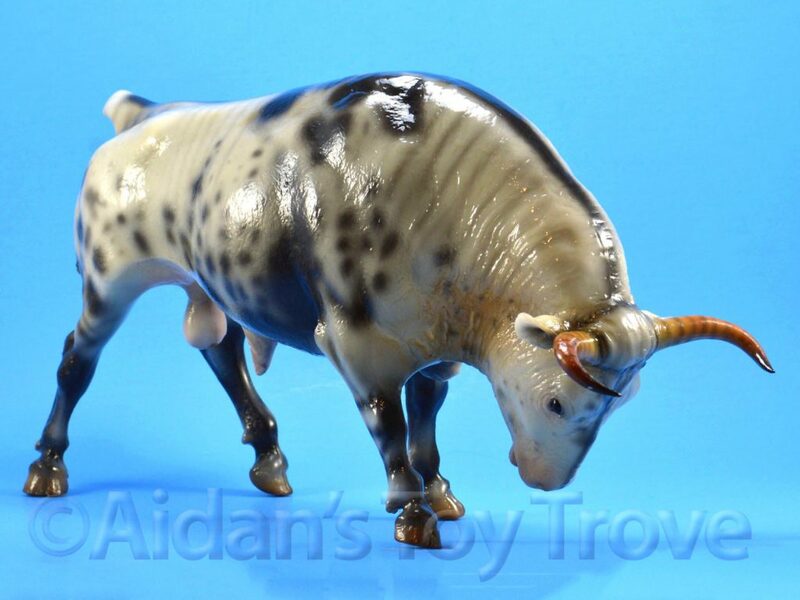 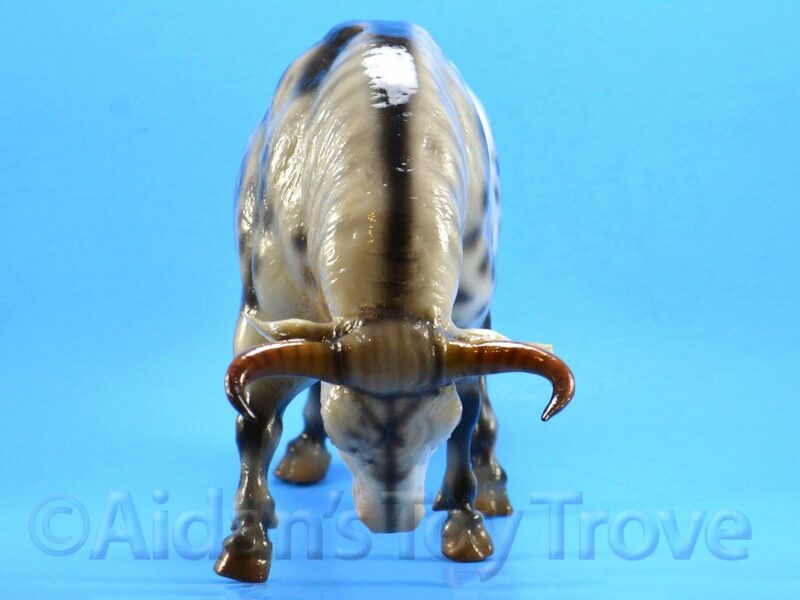 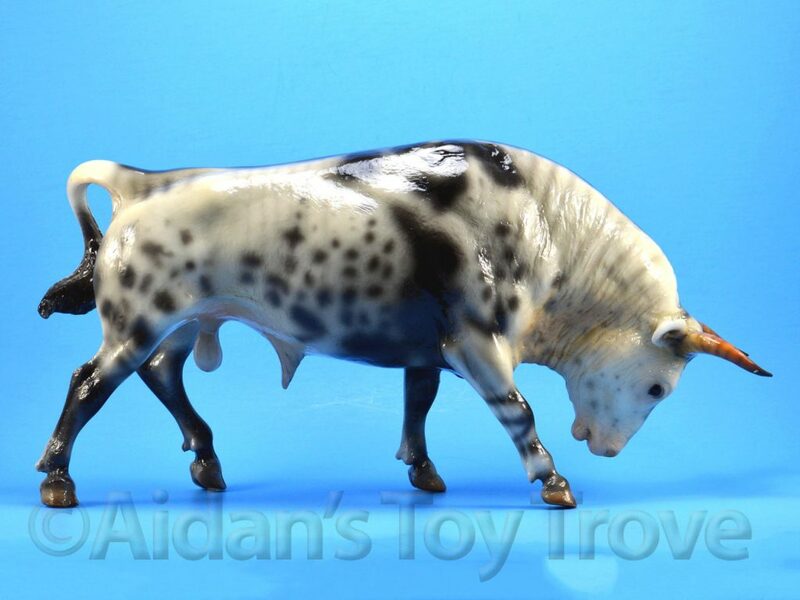 For sale is a Traditional Scale Breyer Le Taureau 711219. 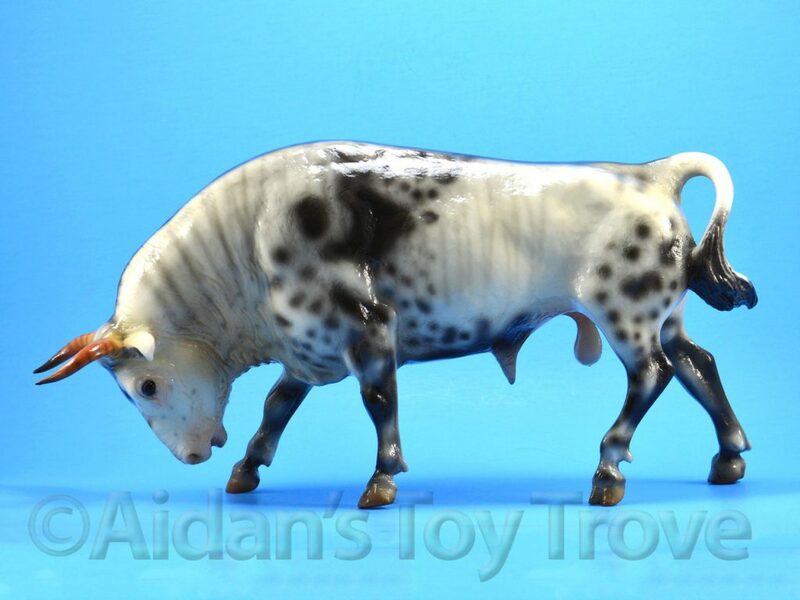 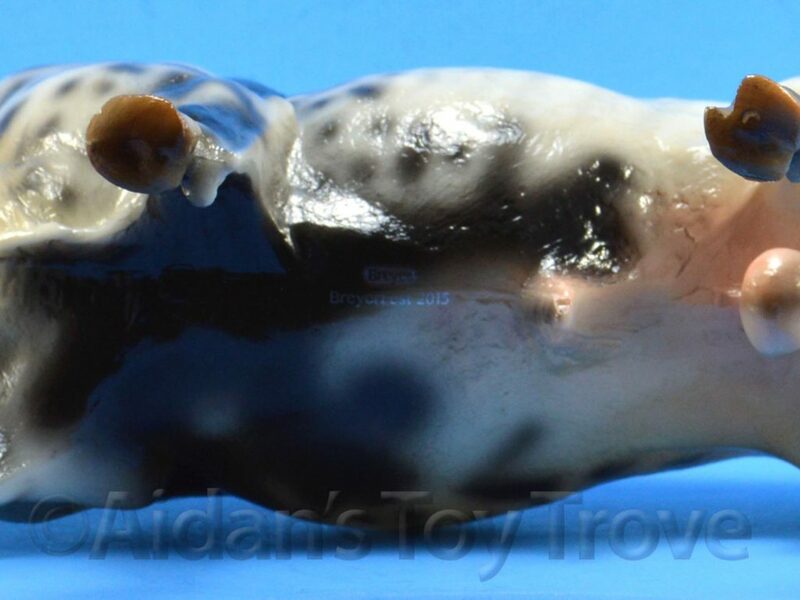 He is the Spanish Fighting Bull mold as a striking glossy brindle with lots of shading. 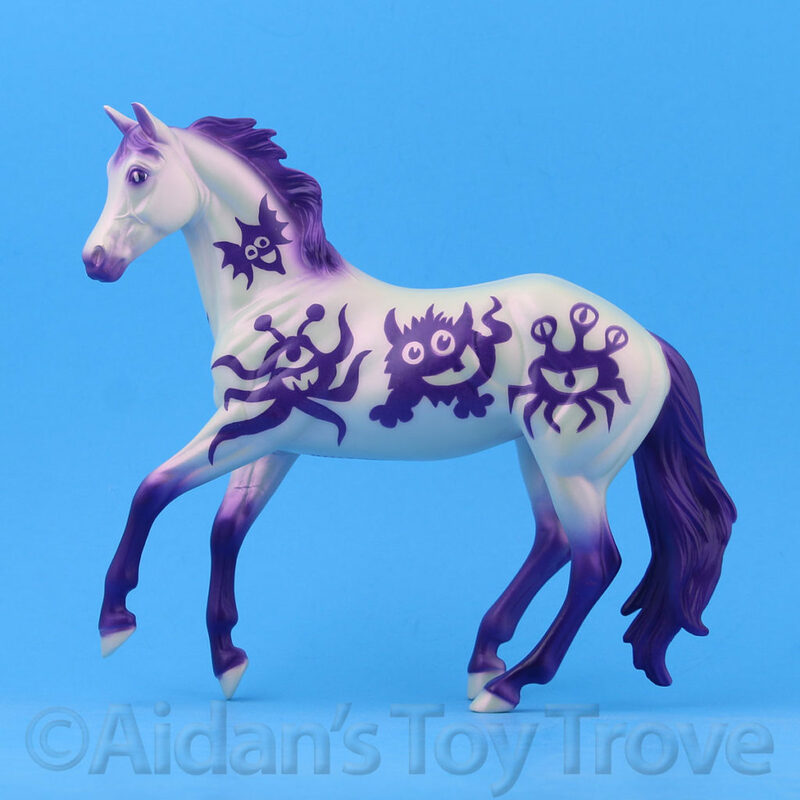 His color was designed by Tom Bainbridge. 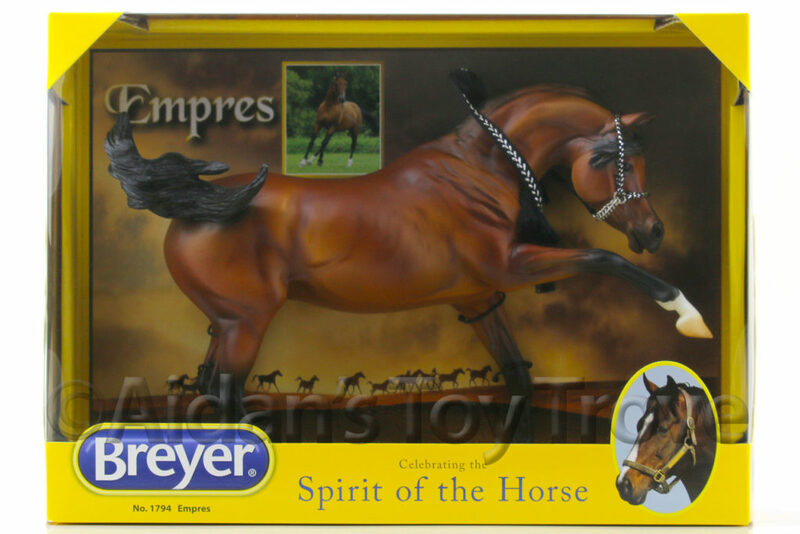 Le Taureau was a BreyerFest 2015 Tent Special Run and was limited to 800 pieces. 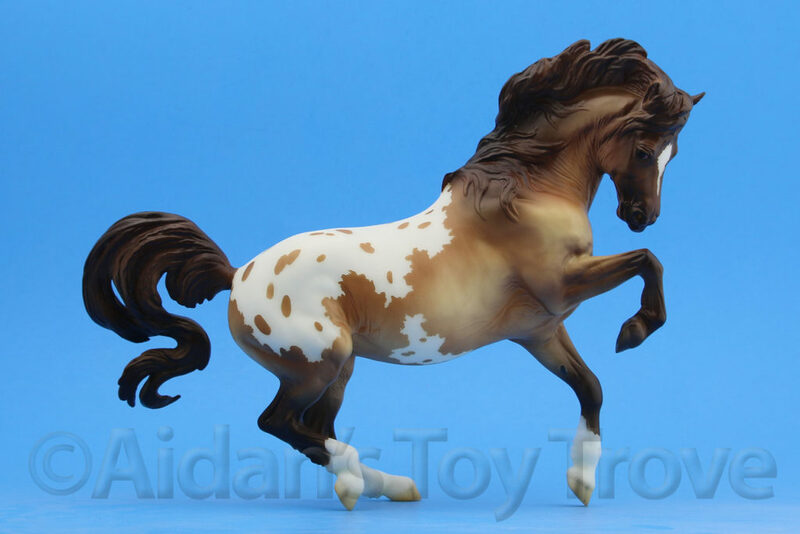 I will open his packaging to inspect him and make sure there are no major flaws or breaks but he may have minor factory flaws. 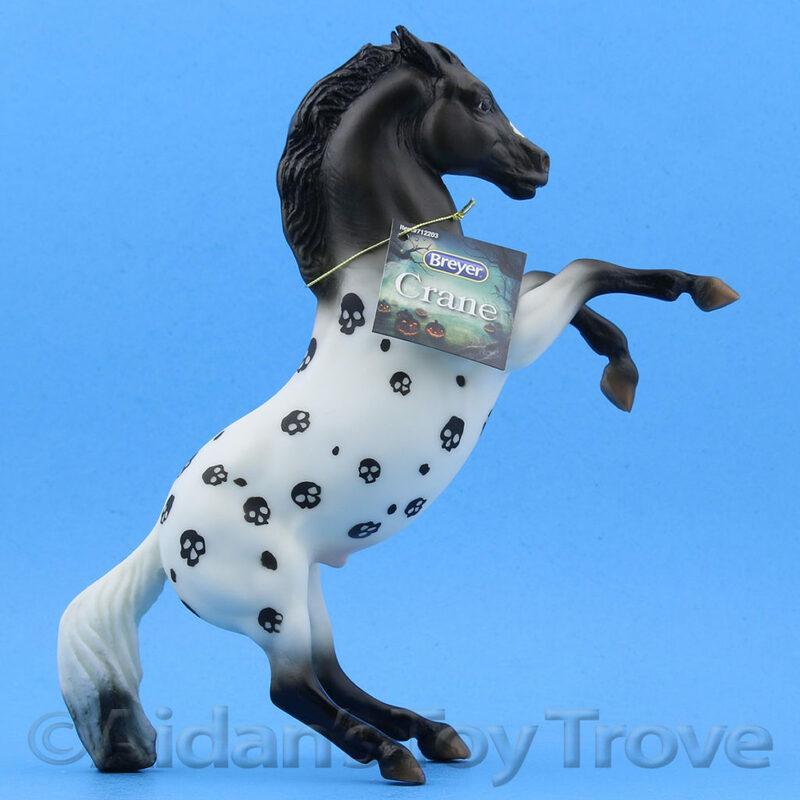 Please note that I have multiples of Le Taurea and you may not receive the exact model pictured. 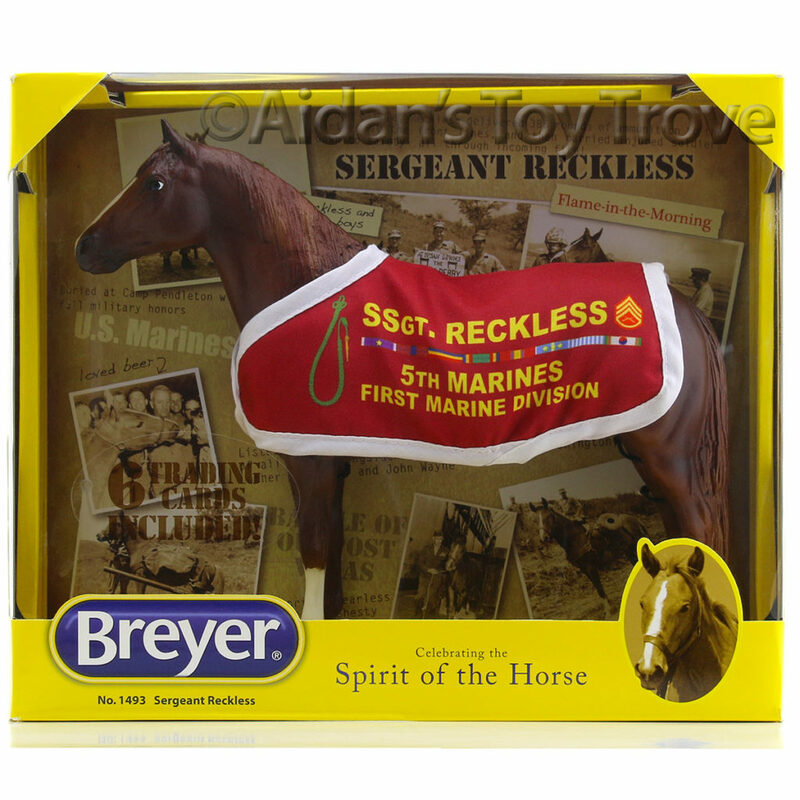 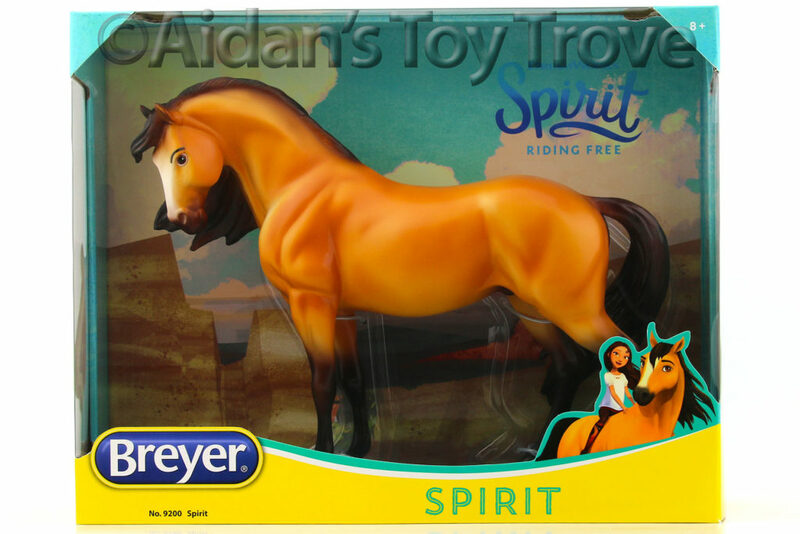 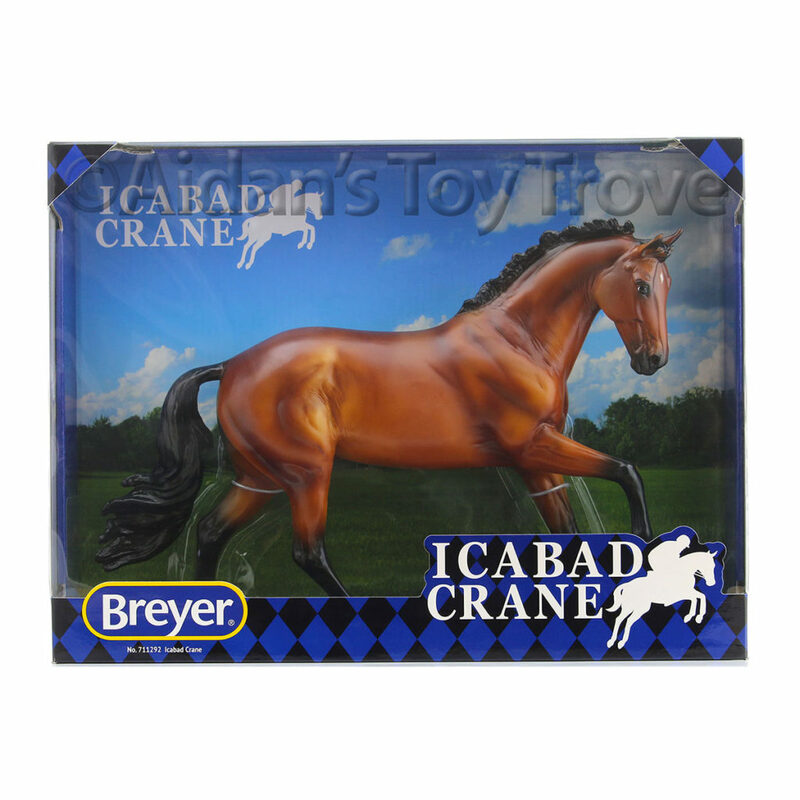 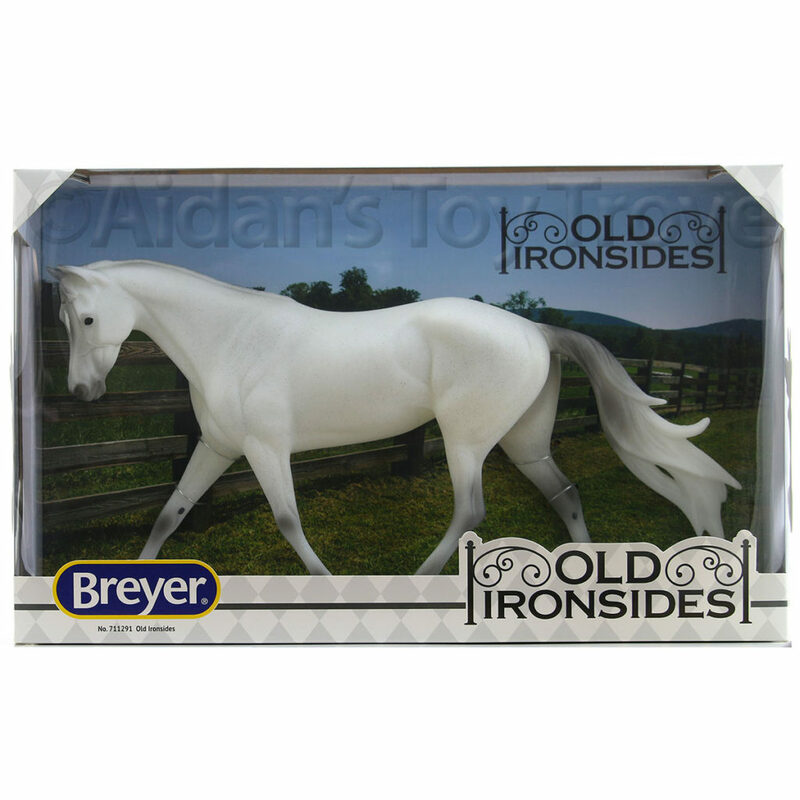 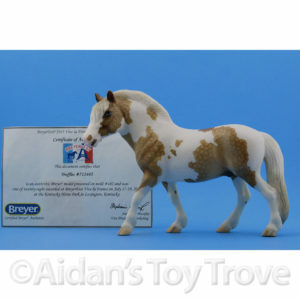 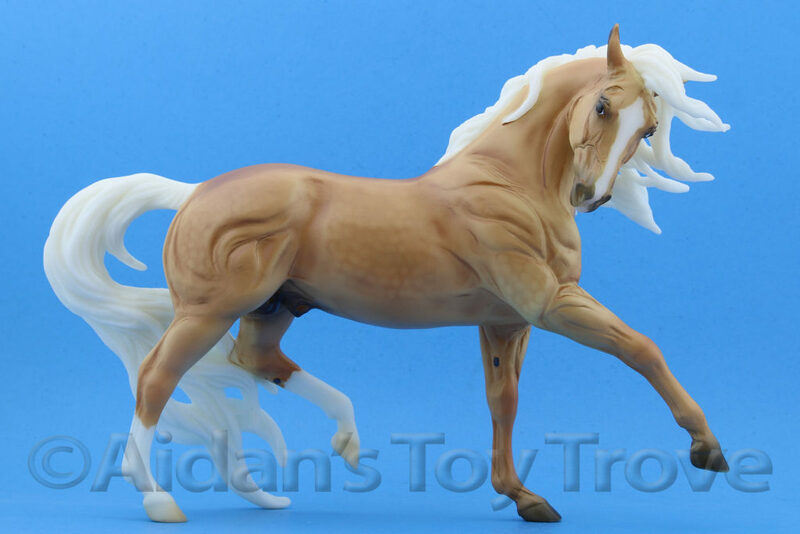 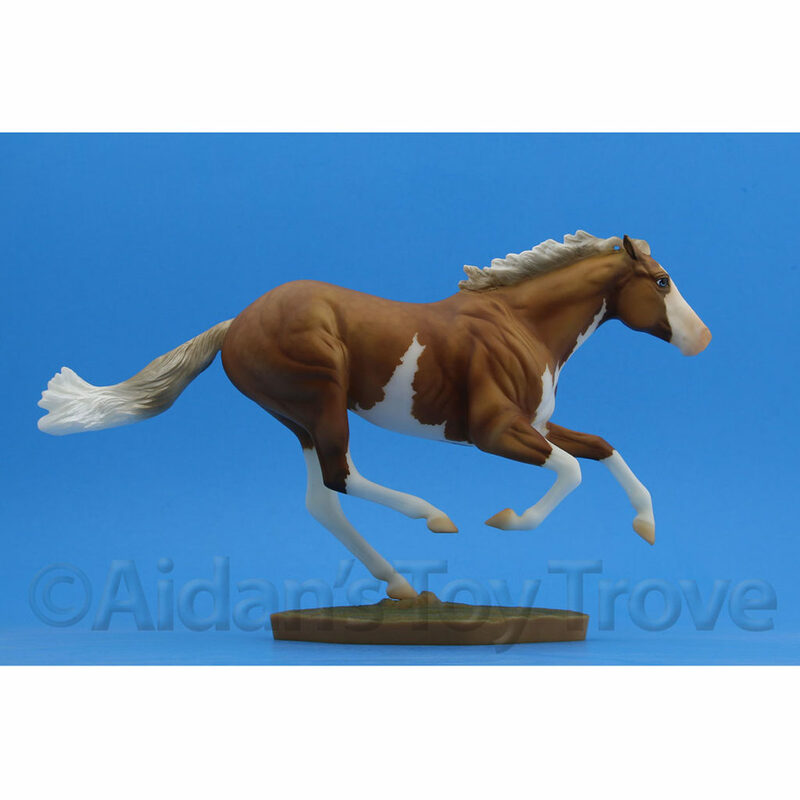 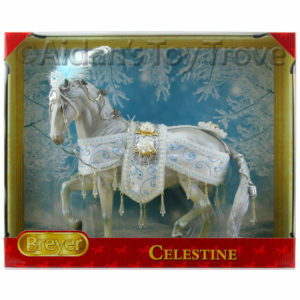 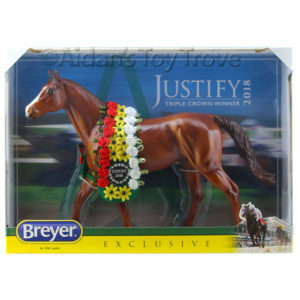 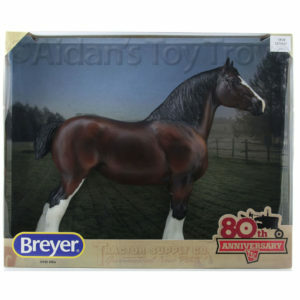 You will receive a new with packaging Breyer Le Taureau 711219.